Improve your marketing and web analytics processes with tag management. Be in control of your tracking codes with GTM. 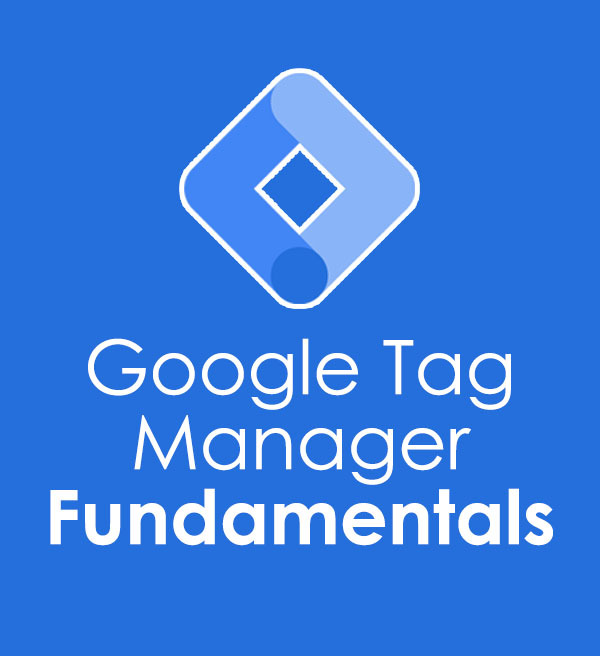 Thanks to Google Tag Manager courses below, you will be able to get started with GTM more smoothly and apply it to your work faster. 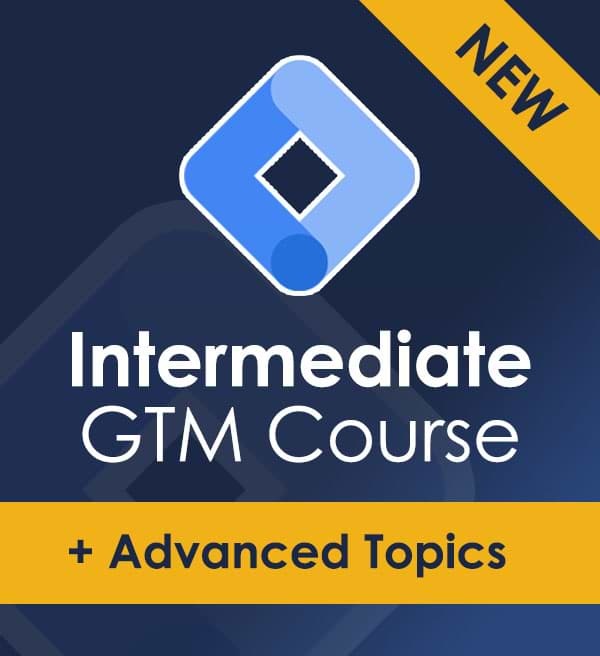 A very detailed course that explains both beginner and some intermediate topics. 9 hours of video material + a lot of practical tasks. This course goes into much greater detail compared to the Fundamentals course. Hey, my name is Julius Fedorovicius. 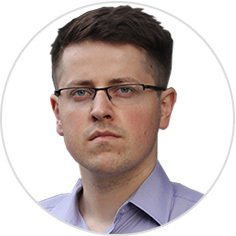 I founded Analytics Mania in late 2016. Here I share my knowledge, experiments, and learnings related to web analytics, mainly Google Tag Manager and Google Analytics. The blog has already grown to over 60000 monthly visitors and has been mentioned in such blogs/channels like MeasureSchool, simoahava.com, jeffalytics.com, neilpatel.com, moz.com, etc. 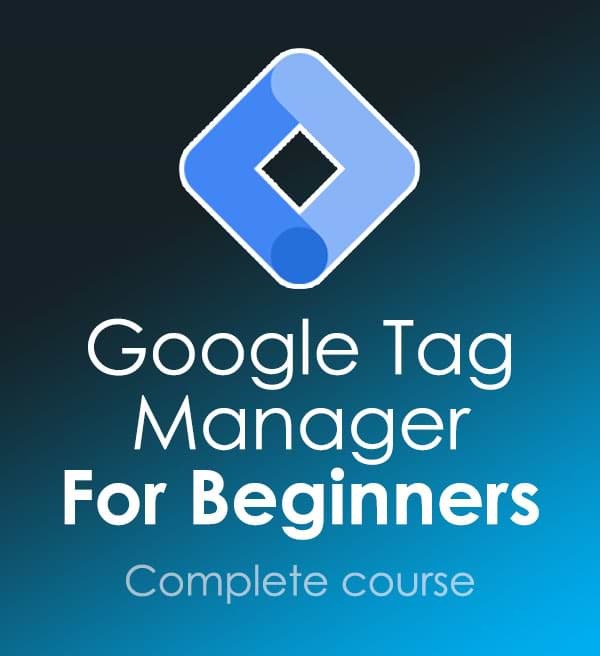 I also run the Google Tag Manager community on Facebook where awesome people from around the world help each other and create Google Tag Manager courses.